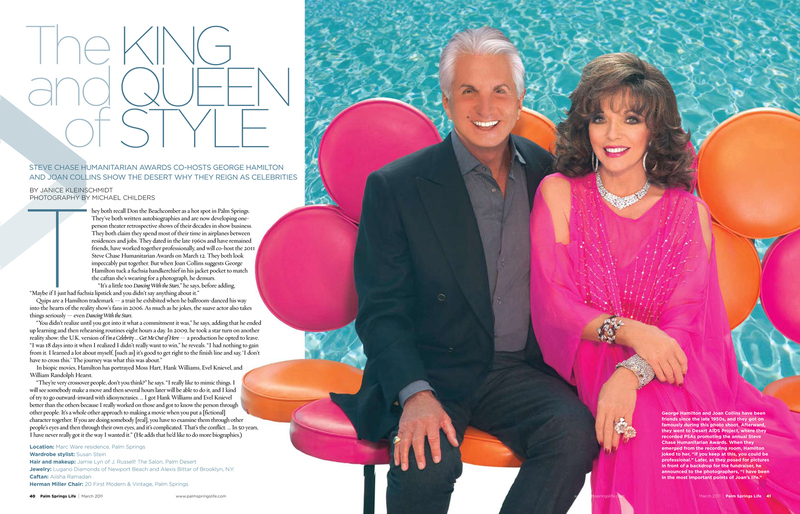 I’d like to take this opportunity to thank Palm Springs Life Magazine, Mohieb from MoDa’s Touch, and Joan Collins for another wonderful experience. This entry was posted in Aiisha, FASHION and tagged Aiisha, Aiisha Ramadan, Alexis Colby, Caftan, Custom-made, Dynasty, Joan Collins, Kaftan, Moda's Touch, Mohieb Dahabieh, Palm Springs Life, Swarovski, SWAROVSKI ELEMENTS by Aiisha. Bookmark the permalink.